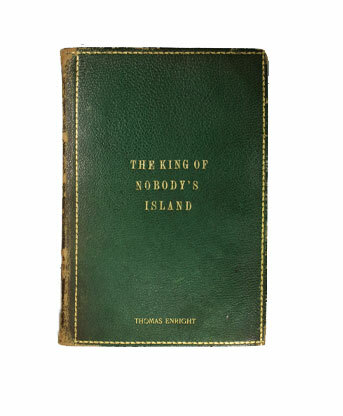 The King of Nobody's Island - IFA Vintage and Current Book Library - Index Fund Advisors, Inc.
Thomas Enright was the pen name used by Thomas Gibson. 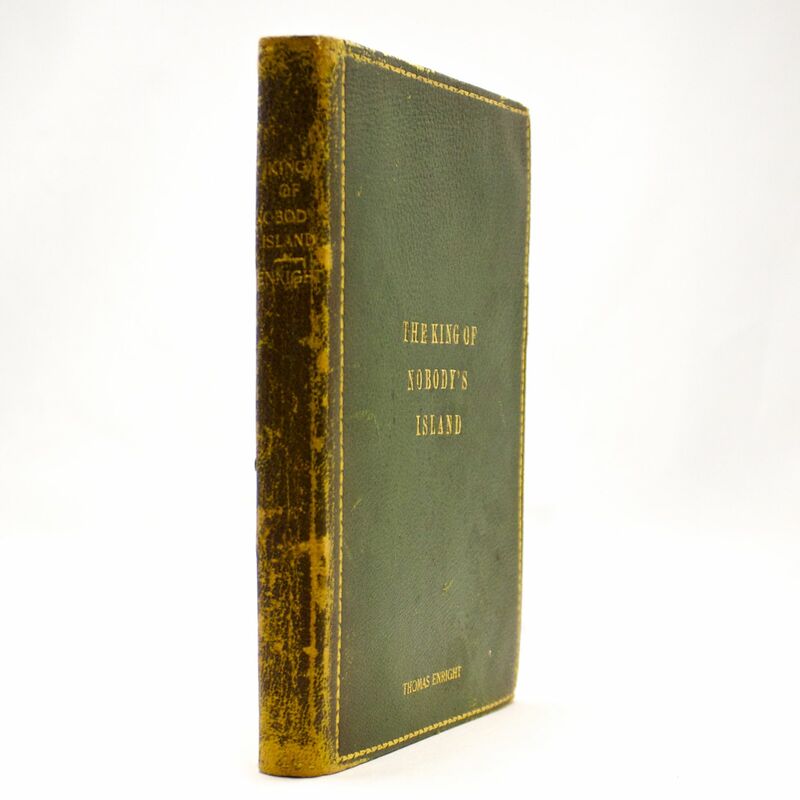 This was the only financial novel written by Gibson and very scarce. WorldCat shows only 9 copies currently being held by institutions. Thomas Gibson is well known for his books about stock speculation and his Weekly Market Letters and Market Forecasts. Gibson also several pieces for Richard Wyckoff's Ticker Magazine during the early 1900s.